Neuron cell. Inside human eye. Blue. 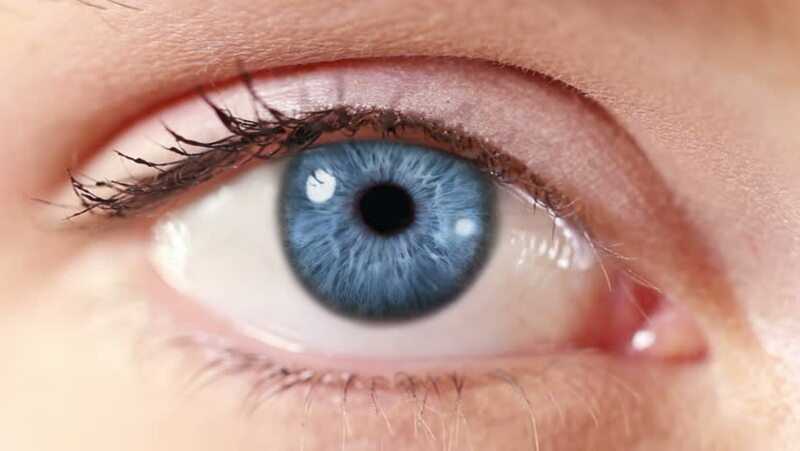 Zoom in from a blue human eye to a neuron cell network animation. Science Background. More options in my portfolio.